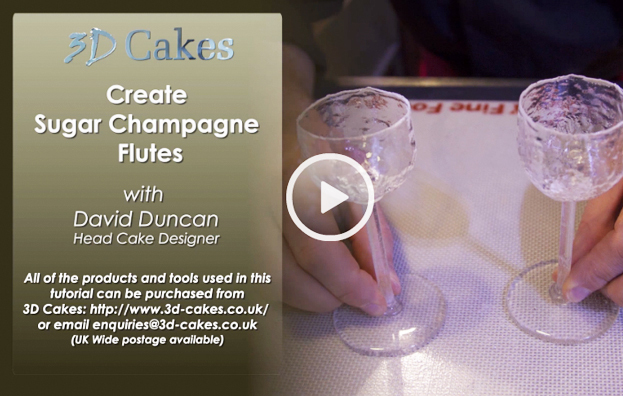 Learn how to craft fully functioning sugar champagne flutes that you can drink from, and then eat! Includes hints and tips on sugar safety, shaping and sculpting your very own sugar mould. The perfect wow factor for any dinner party! Contains full list of ingredients and tools required.